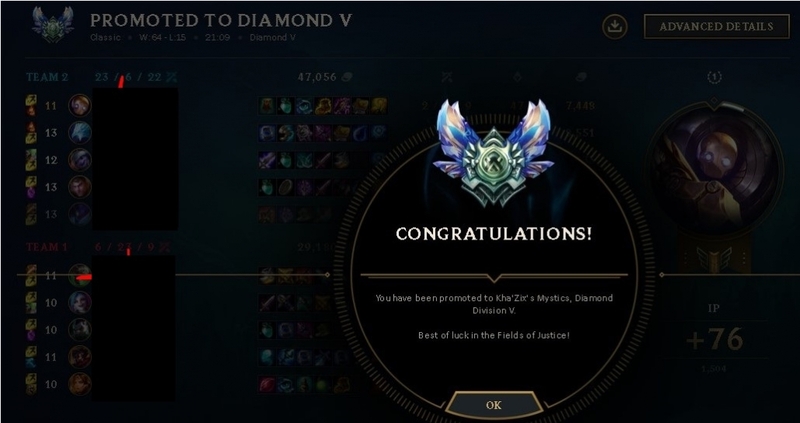 My name is Impatient and I'm a high elo booster on the European servers, I have the unique ability to be able to play anything to Diamond apart from a select few out of bounds champions. I am playing LoL since season 2. I have a great knowledge of the game. 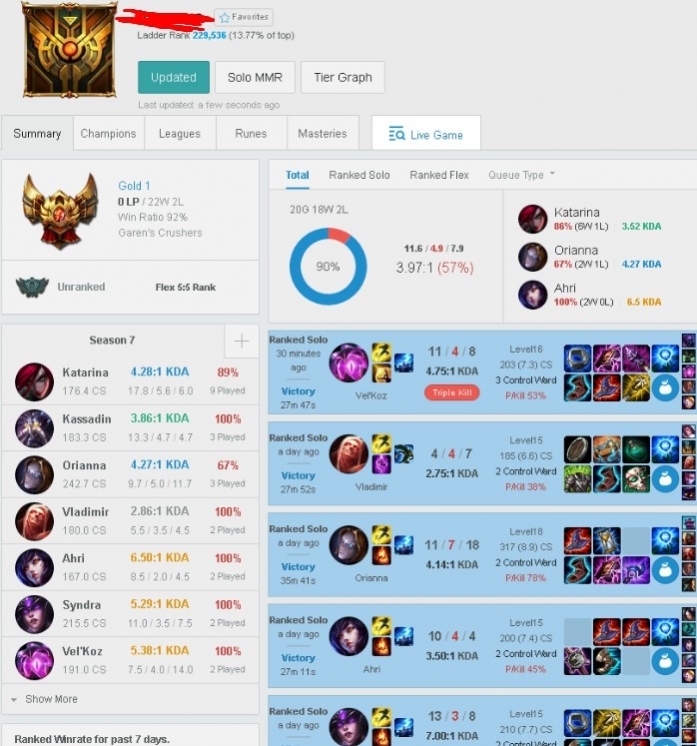 Boosting and multiple smurf accounts are help me to udnerstand the climbing strategies. I am more patient than my name show :P and I am ready to answear your all questions and explain if you do not understand it. The practice would go through costume games and game reviews. 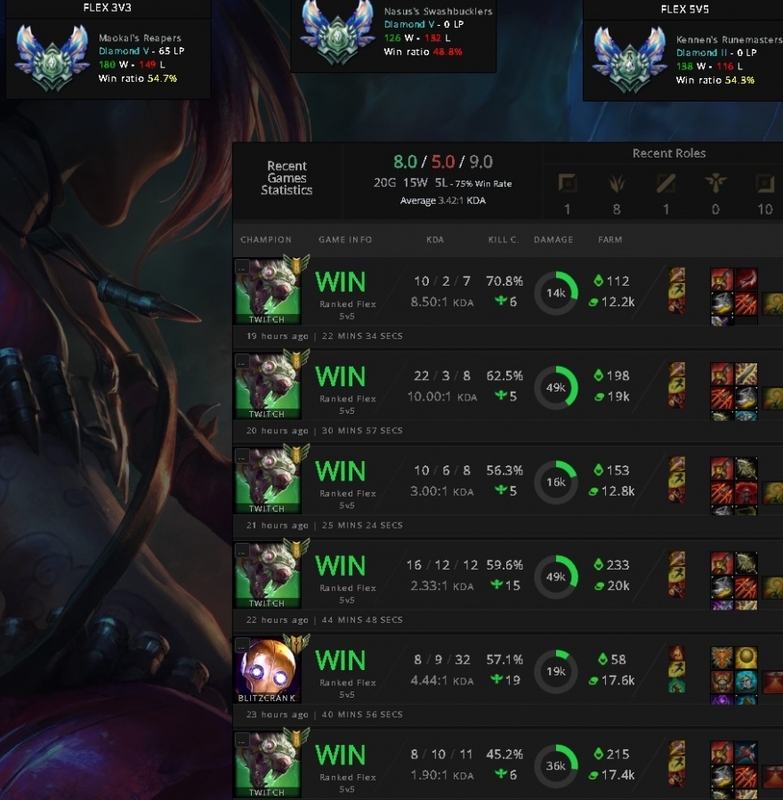 Tips how to improve and climb. I had a duo boost with this lad, not only he carried me to win but also made me carry with him with his friendly advices during game and in general. I def recommend him to anyone that wants to duo. Incredible booster, the best I've ever seen. Very fast and amazing win ratio. Awesome dude, very fast and polite. Great experience. Highly recommended! Very nice and friendly. Lost quite a few games but the next day he won loads and get the order done. Best booster ever and I will def choose him next time! Smart booster, with alot of tips! Amazing booster, he finished my order on time! so bad booster 3 matches feed and lose 2 matches and win one with so bad kda -_- ?? Never started order, seemed like a nice guy nevertheless. hands down the best booster in here. i will chose him the next time for sure. 6/5 stars. This guy is a God. I don't know who he is, but I'm 99% he's in a team at Worlds right now and will definitely carry his team to finals and will 100% clap faker. He finished the job in 1 day and he had 10 wins in a row! Only wins! 0 defeats! Fast and reliable. 9/11.